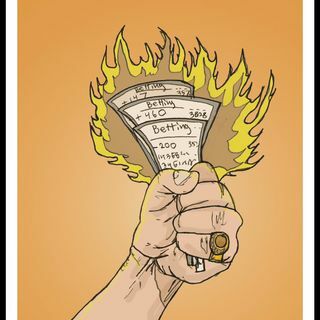 On today's episode of 'The Out Pitch' Jeff Smith (Losing_Tickets) recaps this weeks MLB series from a gambling perspective. Jeff highlights the systems we are using and the results. Then we recap all of our betting systems from March, April and May and introduce new systems for June. Download and subscribe on Spreaker, Soundcloud, iTunes, Apple Podcasts and Google Play. Please rate, review and share if you like what you hear. Thanks, enjoy and good luck!! !